Free Shipping Included! 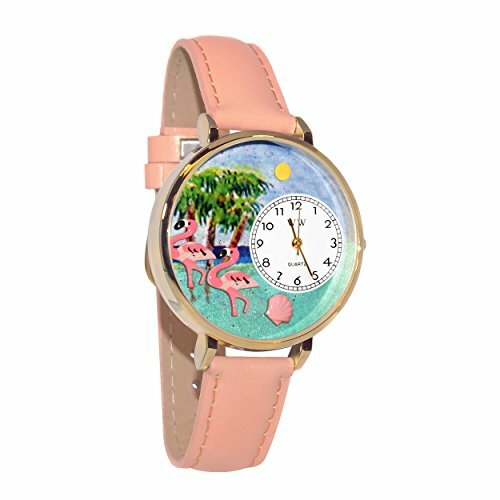 Whimsical Watches Women's G0150001 Flamingo Pink Leather Watch by Whimsical Watches at Mas Fashion. MPN: WHIMS-G0150001. Hurry! Limited time offer. Offer valid only while supplies last.